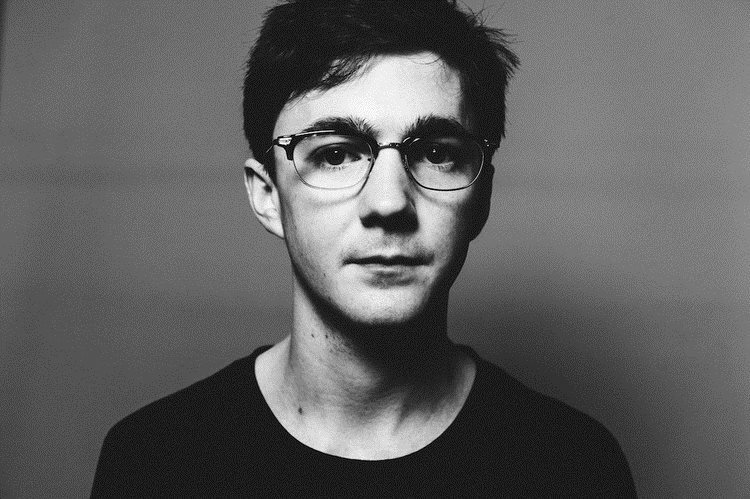 Ben UFO distinguishes himself by being one of the few artists that only DJ, not produce. Nevertheless his sets are of technical excellence proving his admirable skills in record selecting. While originally playing dubstep and garage he has become known for being bold and experimental in his sets.